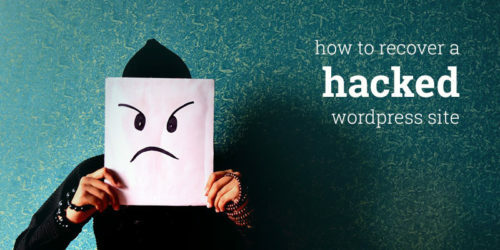 Got your Wordpress website Hacked? Need Instant Wordpress Support? No worries you can count on us and our expert developers will help you immediately to clean up your Wordpress website virus and resubmit it to google webmaster. Got your website hacked!! No worries, we can get it fixed immediately just in $39 only. Our expert WordPress developer’s will help you to removes malicious / virus script from your WordPress website and clean it. Check entire file structure of your WordPress website and remove / repair infected files. Remove all malicious code from core WordPress files. Change file and folder permissions. Here are some signs that your site has been hacked. Your website is slow and crashes often. Unusual spikes in traffic or bandwidth usage. Popups that you didn’t implement. Website redirect to another URL. Instant WordPress Help removes malicious / virus script from your WordPress website and clean it. The database may contain a large amount of unwanted data, that increases the chance of attackers to harm your site. Our WordPress expert team will remove all the unwanted data and clean whole database. Your WordPress files are the most easy medium to get hacked. Our WordPress team will ensure further security of you WordPress site. For this we will change your directory access permissions. Due to some of the harmful injections, your site can be blacklisted from the search engines. We will remove all these injections and allow visitors to visit your WordPress site. Our Instant WordPress Help team will run a step by step scan of all your website files to remove any infected files. This scan will also remove any malicious files that should not be on your site All infected files will be removed from the site. We will do a detailed Security Audit on your site to make sure there are no security holes on your WordPress site. Htaccess, Wp-config are mostly targeted files by hacker. Our team will do a detailed audit of these and make them secure. Here the attackers will attack your wp-login.php which may affect your server. This reduces traffic to your site and causes your WordPress site to have bad impression. Get your WordPress site Malware free now!! 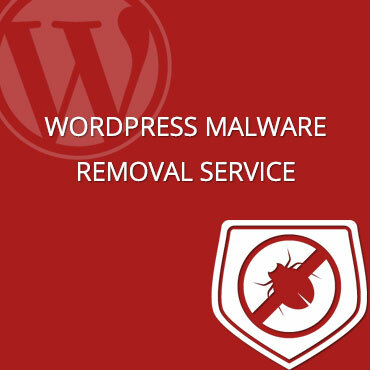 Just purchase our WordPress Malware Removal Services just for $39.00.